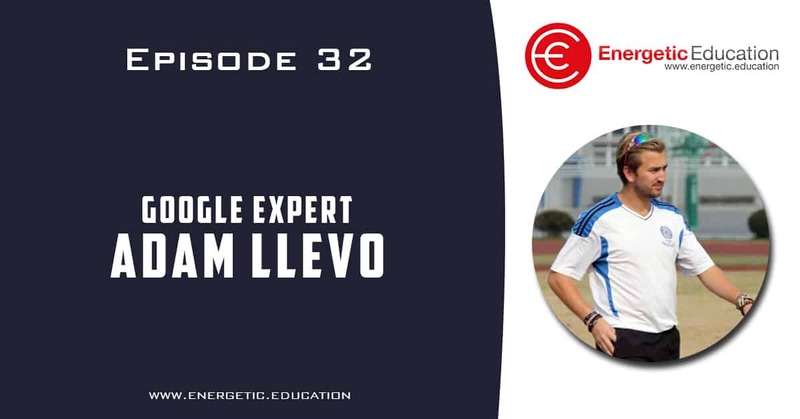 I have been lucky enough to catch up with Google Training Expert Adam Llevo recently when we were in Dubai presenting together. Adam gives us a quick rundown on his teaching background, growing up in the UK and teaching all over the globe. Now Adam travels around the world as a Google Trainer, teaching teachers how they can save time and energy with all the awesome products that Google have created. Adam also shares some tips and tricks that are truly insane. This is an episode that you simply cannot afford to miss.